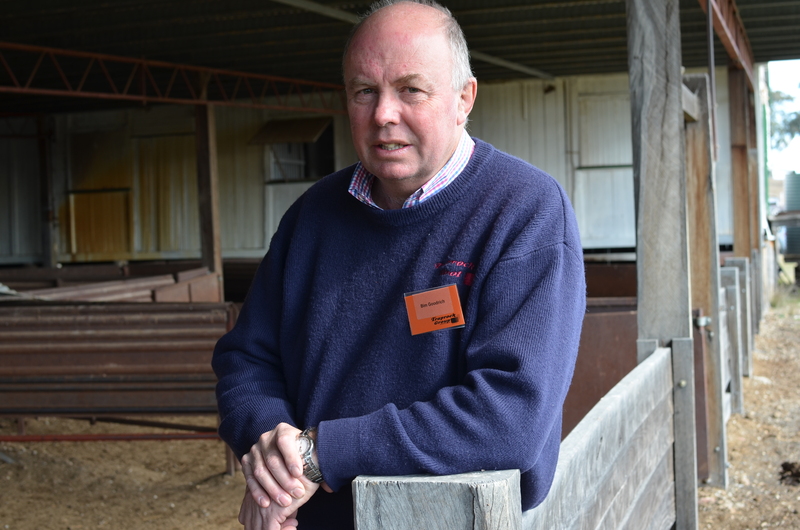 Accuracy and speed of record keeping were the key reasons for Traprock grazier Bim Goodrich to start using electronic identification (EID) tags in his sheep flock, and he is happy with the results. 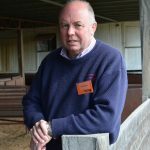 The producer from south east Queensland said EID tags have allowed him to improve control of his stud flock information and as a result bolstered returns. For the past decade, the Goodrichs have fitted 450 Merino ewes from their stud with EID tags enabling them to measure wool performance and genetic gain. Around the Camp: drench resistance trial / young Qlders China tour / EIDs / rubbing sheep – lice?